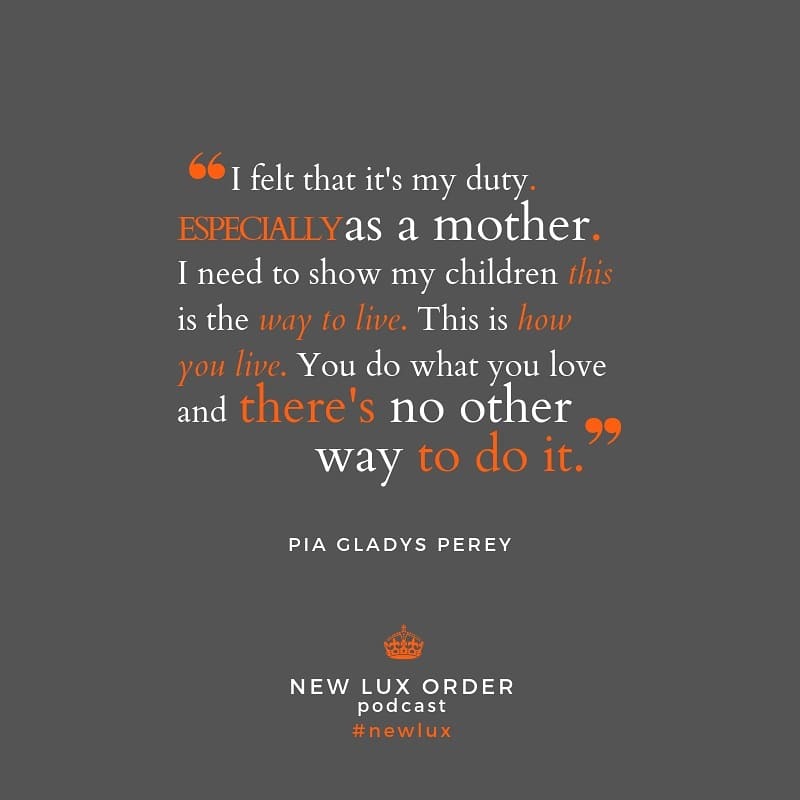 For my #newlux podcast I interviewed fashion designer Pia Gladys Perey. She shares thoughts on culture, business and the power of starting where you are. Seeing fashion designer Pia Gladys Perey now, it’s hard to imagine she didn’t emerge from the womb designing. Many notable celebs have graced the red carpet in her gowns, including Angelina Jolie, Gabrielle Union and Demi Lovato. Yet, it wasn’t easy or overnight. Pia built her career brick by brick and from scratch in the Philippines. It took her 7 years to launch her first collection. I interviewed Pia about her career, her vision and her grit for my podcast series NEW LUX ORDER #newlux. It quickly becomes clear that her journey speaks to the power of starting where you are. 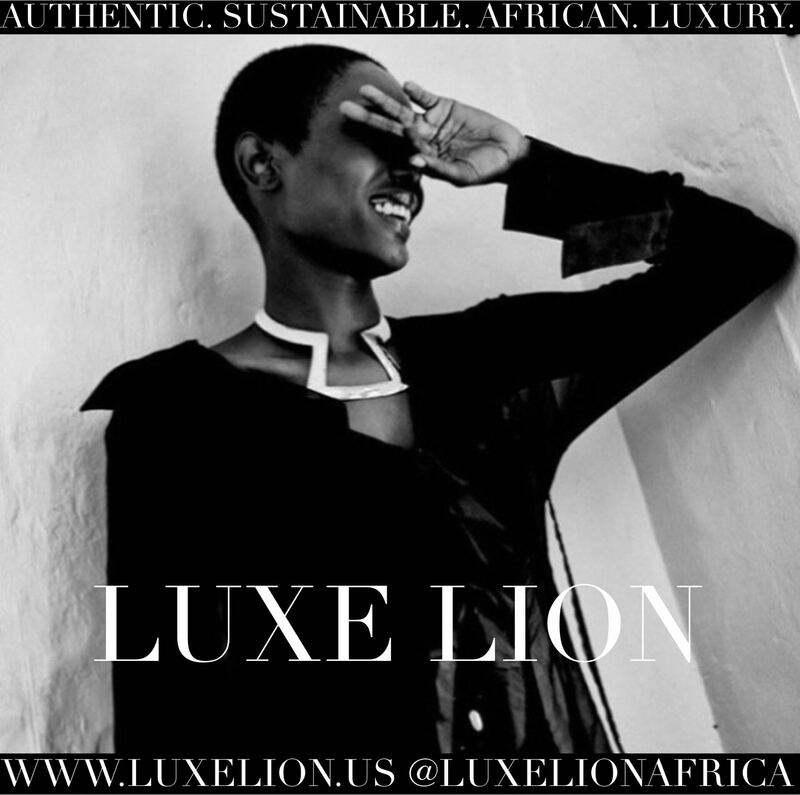 During this NEW LUX ORDER interview with Pia, she also shares thoughts on the luxury of being effortlessly yourself. 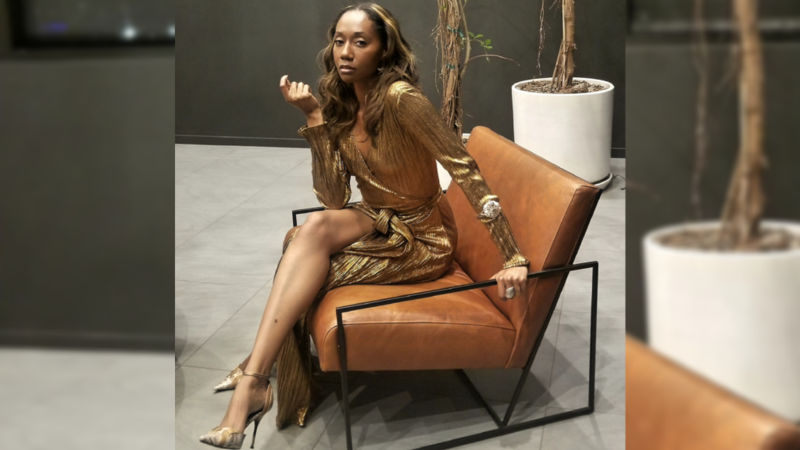 I had the pleasure of wearing her metallic Miriam dress for a #SkyTalks interview I had with Wendy Rosoff at The Sky Lounge in The Line Lofts and it meshed with all my leonine tendencies. I felt elevated and celebrated. Joy Donnell in Pia Gladys Perey’s MIRIAM wrap dress during the #SkyTalks at The Sky Lounge interview. Pia also speaks to the importance of creative people merging business acumen with their art. Artists cannot grow their brands without a sense for business. Pia shares the ways entrepreneurship has given her a deeper sense of priority and resiliency. I started the NEW LUX ORDER podcast series to generate conversation and insight into emerging luxury around the world. I talk to diverse designers, retailers and other innovators within the sector about bringing culture into design, the ups and downs of luxury entrepreneurship in modern times and keys to maintaining wellbeing as an innovator in a global climate. Please subscribe to my YouTube channel to join the conversation. 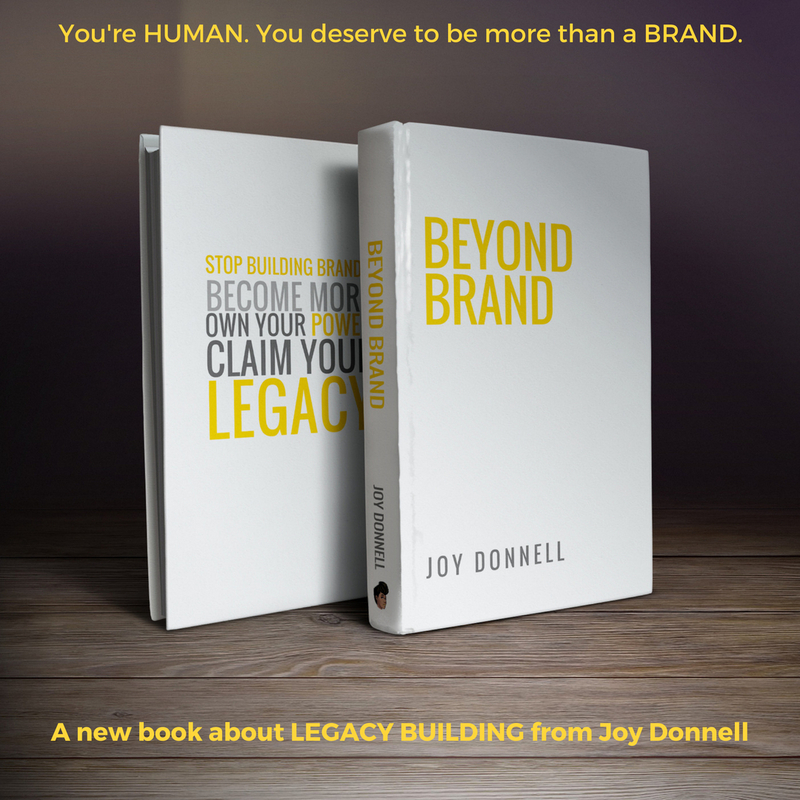 Joy Donnell is a Producer, Brand Strategist and Activist. She is co-founder of luxury platform Vanichi.com and Chief Visionary of SUPERJOY Media. Joy also sits on several Boards as a PR Advisor and speaks internationally about publicity, branding, women in media, inclusive entrepreneurship and using media to forge cultural legacy.